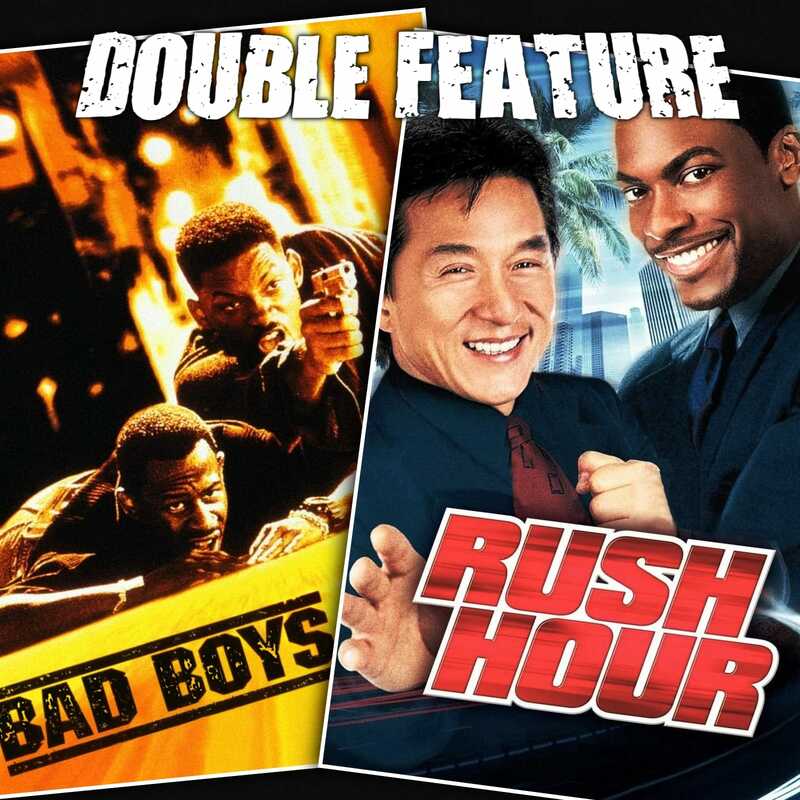 Double Feature does the bare-minimum to look at two 90s blockbuster buddy-cop movies. Bad Boys is an unlikely film in an unlikely time, all before you consider Michael Bay. Even stranger still, it didn’t look or feel weird at the time! Representation in big movies. Are buddy cop culture-clash films problematic? Is everyone tired of using the phrase problematic? Everything is easier when you can dismiss it out of hand. The self-conscious anxiety that projects mainstream problems onto obscure movies. Bad Boys was far to easy to defend, time to watch Rush Hour. A Los Angeles film totally lost on a Texan. Chris Tucker was loud and that was fine. Jackie Chan was a weirdly-gazed asian commodity and that was probably also fine. People saw these goddamn movies. For all the ill, there’s unsung power in tropes and clichés. This entry was posted in All Podcasts, Year 11 and tagged Brett Ratner, Michael Bay. Bookmark the permalink.